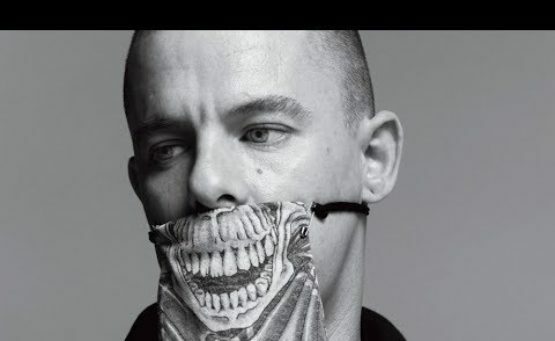 Exploring the life of British fashion designer Alexander McQueen, who started his career in his teens before gaining notice as designer for Givenchy and launching his own label, which continues to this day. The story of his rags to riches rise turns into a cautionary tale about the corrupting effect of wealth and celebrity. The richer and more famous he became, the more seriously McQueen started to take himself. Made up of interviews with loved ones and close colleagues McQueen documents an astonishing life that would eventually end in suicide.